A sketch of a Lucky Star character by popular game illustrator Naru Nanao has sold for 1,311,000 yen (about US$14,000) in an online auction. Naru Nanao is the artist’s pseudonym. She’s famous in Japan as a character designer for video games and also light visual novels. 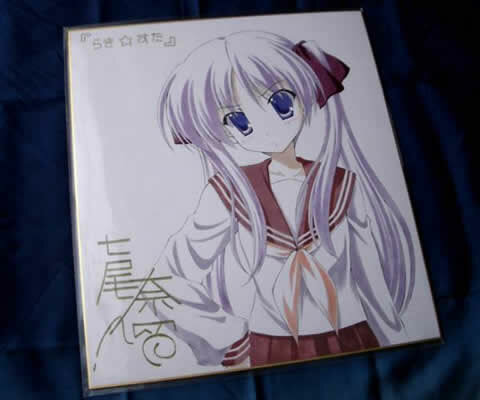 She originally drawn the sketch of the Kagami Hiiragi character to mark the end of the Lucky Star anime series. She’s not part of the team producing the anime nor manga though. The artwork was a special gift in a lucky draw by a magazine in 2007. It means the money will go to the reader who won it back then, LUCKY. Ritsu = Faye Valentine from Cowboy Bebop. Who are the others though? 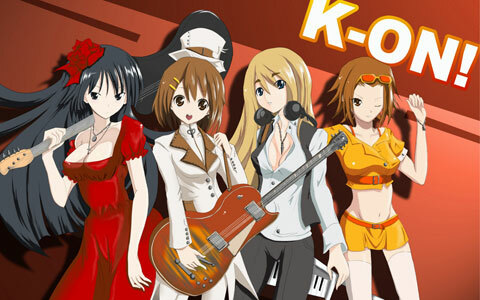 Speaking of K-On! apparently the anime series has only 13 episodes. Too bad it’s that short because it looks good and really fun so far. Bet they will make a second season soon. Fan art of Mio Akiyama from K-On! 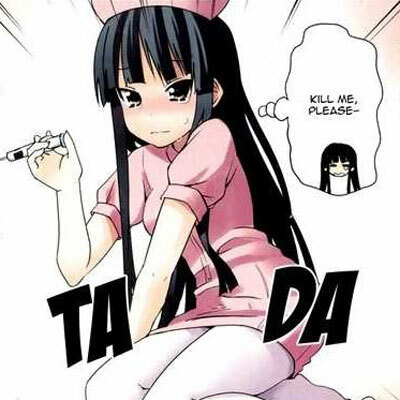 in nurse costume, must be Sawako’s fault. 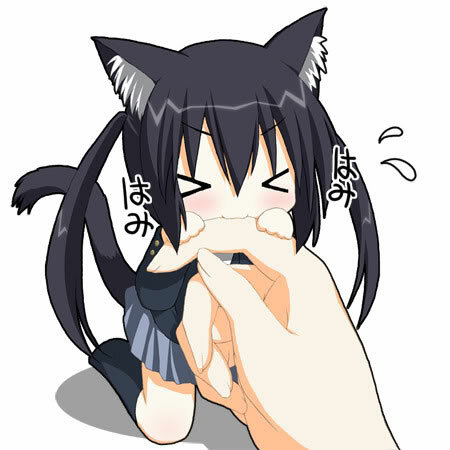 BTW, if it’s not obvious enough, I named this blog after Mio chan. Mio was my favourite in the beginning but later I like Ritsu more. It’s because she seems to have more character whereas Mio is too perfect-ish. Fan-made video for Lucky Star anime series with a Haruhi crossover. It shows the Lucky Star characters – especially Konata Izumi – in the opening theme for The Melancholy of Haruhi Suzumiya anime series. The creator drew many of the footage from scratch, with reference from the original show of course. There are some minor flaws but for a fan art it’s very good, well done. Wonder how long it takes for the fan to make this though. Speaking of which, I suddenly have the urge to watch Lucky Star again.